Filmtheater ‘t Hoogt is housed in seven historic buildings in the center of Utrecht. The theater exhibits movies that matter. They look back on a rich film history and look forward to the latest developments in visual culture. Also, ‘t Hoogt is initiator of special projects, ranging from large and small festivals to lectures, symposiums and the screening of silent films with live music. 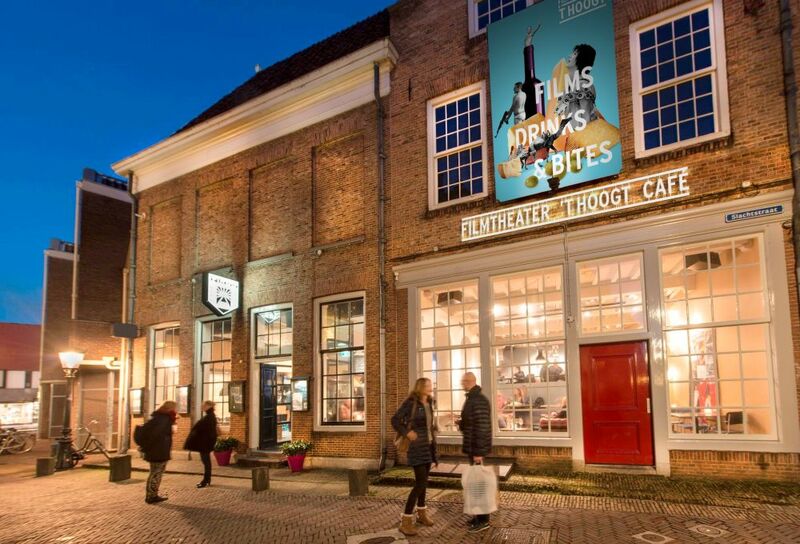 Filmtheater ‘t Hoogt is located near other festival venues like the Domkerk, BAK, EKKO and BASIS.